Confession: summer may still be in full swing, but I’m already dreaming of autumn. Cooler temperatures, cosy sweaters, and Halloween candy? I’m ready. Of course, Autumn comes with an increase in spooky stories, and there are few countries more stuffed with haunted sites than Scotland. 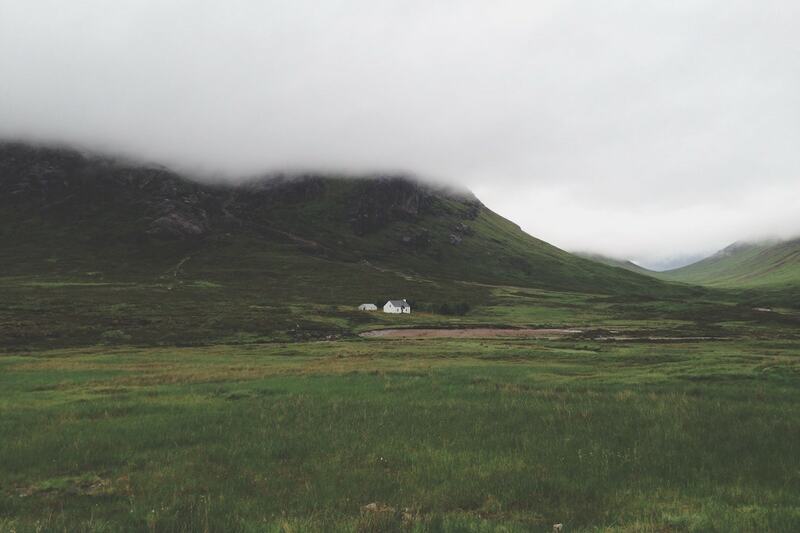 A country with a long history, it seems as if you can’t visit a town in Scotland without hearing ghost stories. For those brave enough to explore the unknown, we’ve prepared a list of the most haunted places in Scotland. 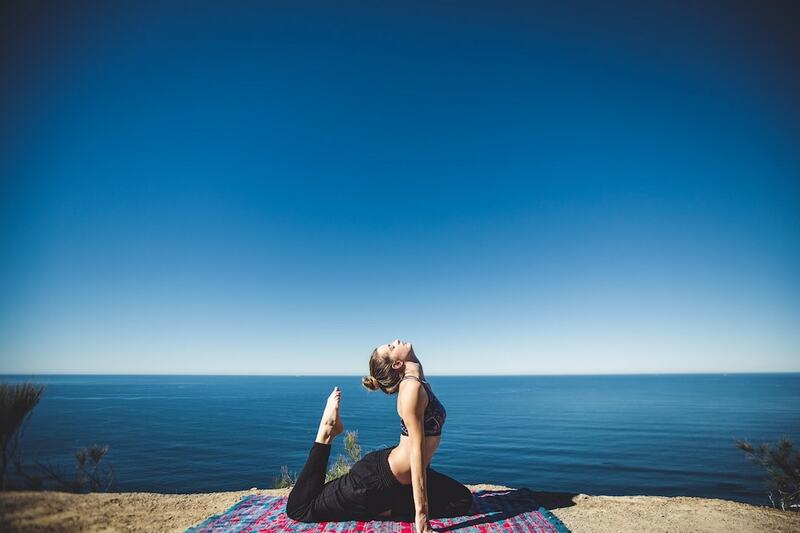 Enjoy at your own risk! While most haunted places in Scotland include castles and graveyards, this one is a little bit different. In the 17th century, people lived, worked, and died in this underground close. One area was bricked up due to an outbreak of the Plague and only recently has it been open to the public. The dark, dreary atmosphere of the close is enough to creep anyone out, even if you don’t have any supernatural encounters during your visit. There have been many reports of visitors seeing the ghost of a little girl wandering the area. Guided tours are available, and will take you through the close, as well as to Greyfriars cemetery: the place Burke and Hare, infamous Scottish body snatchers and serial killers, robbed their first grave for medical experiments. 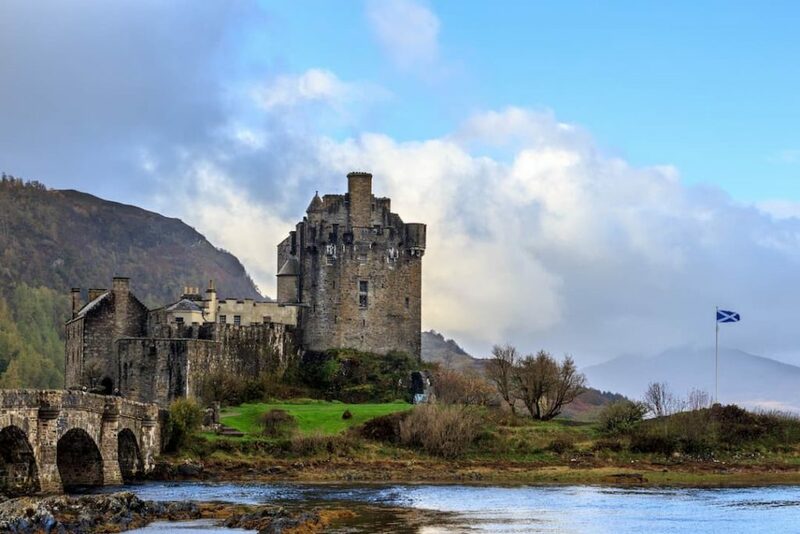 Shakespeare fans will want to visit this castle: Macbeth was made Thane of Cawdor in the famous play. There have always been legends that the play is haunted (theatre performers refuse to even say the title: instead, it’s referred to as “The Scottish Play”), but is Cawdor Castle, too? According to many, yes. The castle is said to have been cursed by a group of witches that were outraged when they learned Shakespeare used one of their spells in the iconic opening of Macbeth. 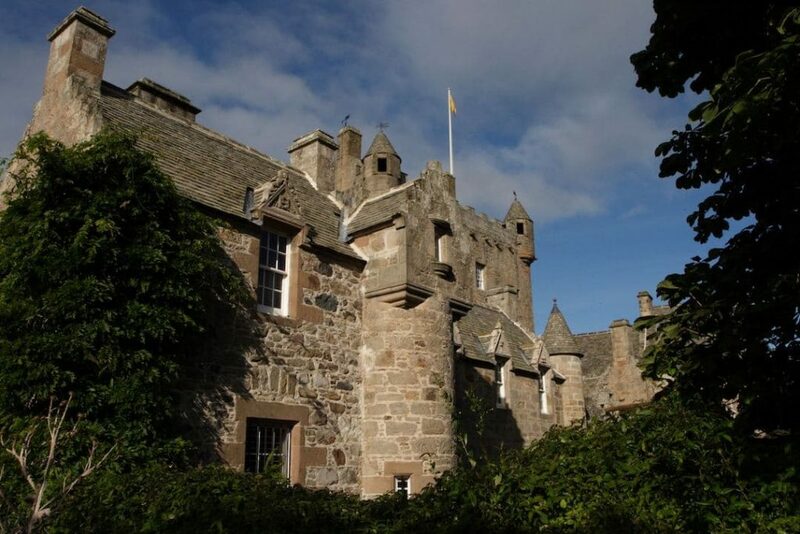 Other famous ghostly residents of Cawdor Castle include the supposed daughter of the Earl of Cawdor. As the story goes, he discovered she was in a relationship with the son of a rival family, and chased her through the castle. When she tried to lower herself out a window, the Earl of Cawdor cut off his daughter’s hands. There have been several reports of a handless woman roaming the halls. 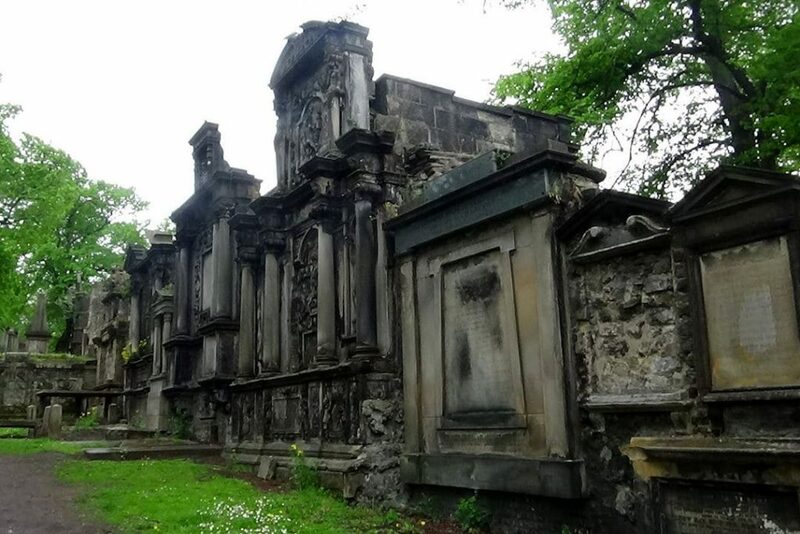 If you didn’t get enough of Greyfriars on your tour of Mary King’s Close, exploring Greyfriars Kirkyard is a must for those brave enough to attempt it. Called one of the scariest places on earth, Greyfriars is said to be home to The Mackenzie Poltergeist — the spirit of Sir George Mackenzie. The poltergeist has allegedly left those on ghost tours bruised, scratch, and even knocked unconscious. Particularly brave fans of Harry Potter should also make a point to visit Greyfriars Kirkyard: they’ll be able to see the grave of Thomas Riddell, Esquire: the inspiration for Lord Voldemort’s real name, Tom Riddle. This barren field was the site of one of history’s bloodiest battles. On April 16th, 1746, Bonnie Prince Charlie’s rebel army was decisively defeated by government forces, and the Jacobite rising was officially squashed. Visitors have alleged to see the bodies of the fallen and heard clashing swords and soldiers crying out in pain. When Outlander author Diana Gabolden visited the moor, she began crying, overwhelmed by what she saw. 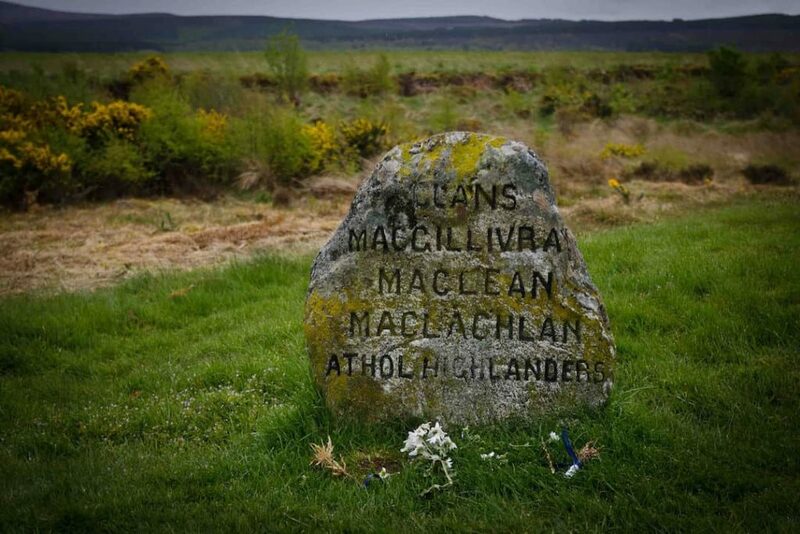 Culloden Moor is a great choice for history buffs, ghost hunters, and Outlander fans alike. 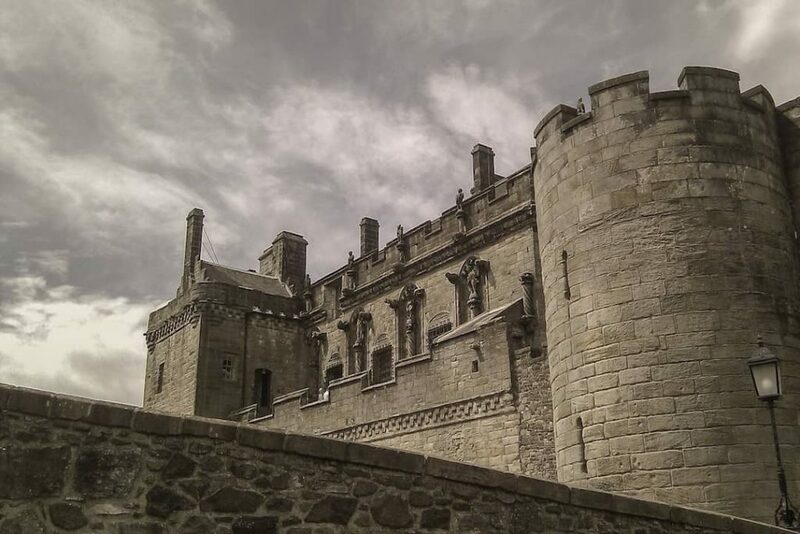 Will you see one of the ghosts who live in Stirling Castle? While there are many castles in Scotland home to many ghost stories, not all of them can claim to be home to undead royalty. Stirling Castle is said to be haunted by the ghost of Mary, Queen of Scots. Visitors have seen her roaming the grounds of the castle — and, seeing as Mary was beheaded in 1587, it may not always be a pretty picture. Other ghost sightings in Stirling Castle include The Green Lady and The Highland Ghost. Believed to have been a servant to Mary, Queen of Scots, The Green Lady may have died in a fire protecting her, visitors have seen her walking the halls of the castle, though never with Mary. The Highland Ghost, so-called because guests see him dressed in traditional Highland attire, is often thought to be a tour guide: guests have claimed to approach him for directions, only to have him disappear before their eyes! The Highland Ghost was reportedly also caught on camera in 1933, so you can see if you believe it for yourself. Whether or not you believe in the supernatural, Scotland’s occasionally-creepy atmosphere has so much to offer travellers of all kinds. If you’re looking for history, pop culture, or beautiful architecture, Scotland may be your best bet — just don’t be surprised if you encounter a ghost or two! Have you visited one of these haunted places? What did you see? Let us know! Maggie is a life-long traveller who, after three years abroad, has returned home to Toronto, where she works as a Content Editor at TourRadar. 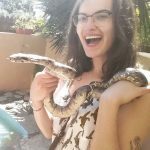 When she's not reading, writing, or dreaming about her next trip, she can usually be found cooing over other people's dogs or hunting down Mexican food.